CBD Gummy Bears – Are CBD Edibles The Next Big Thing? CBD E-Liquid UK – Are CBD Vape Juices Good or Bad? Standard CBD Oil is typically taken as an oral ingestible – to take it you simply place a few drops under the tongue, hold them there for anywhere between 90-120 seconds and then swallow any remaining contents. The only downside to this is that you can not vape CBD Oil as sold in oral form. The reason you are left unable to vape standard CBD Oil is simply due to the way it’s made. You will typically see carrier oils such as hemp seed oil or MCT/Coconut Oil used as what is known as a carrier oil. A carrier oil in a CBD Oil is what’s used to make the CBD an oil form rather than the paste which it begins the journey as. If you were to place this oil form into your e-cigarette tank you would simply burn the coil and need a replacement immediately. However there is good news ahead! You can now purchase CBD E-Liquid which is made especially for vaping. This comes with a PG/VG base instead of the usual carrier oils such as hemp seed oil or MCT. By having this mixture it means that you can put CBD E-Liquid directly into your tank and vape away without worries! Just make sure you get the right base mix for your type of e-cigarette before purchasing. 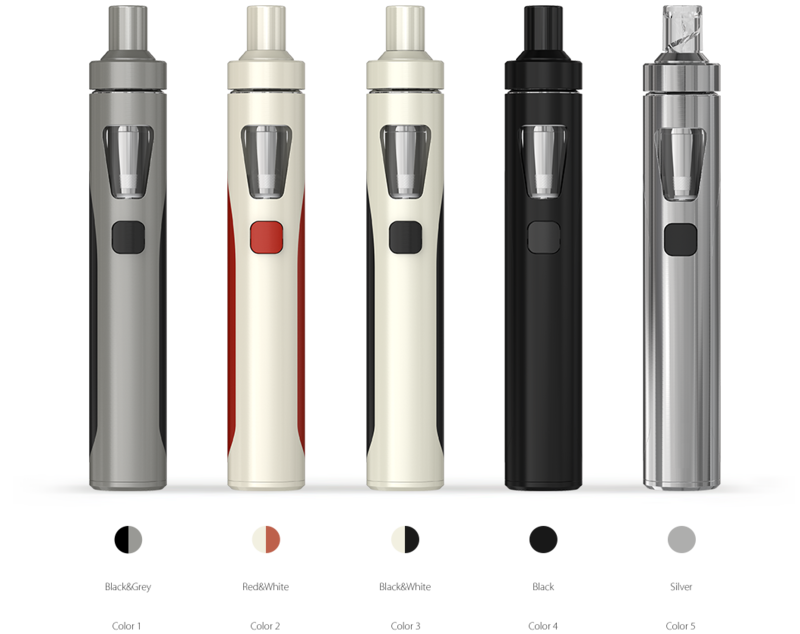 An idea to go on would be a smaller e-cigarette such as an Aspire PockeX or Joyetech AIO would take a VG/PG ratio of around 50/50 whereas something a bit bigger such as the Smok Mag kit would take something along the lines of a 70/30 VG/PG mix. How would you know if you’ve chosen the wrong VG/PG mix? It’s quite simple really, if you’ve went with something a bit light you will see the e-liquid leaking regularly from your e-cigarette whereas if you’ve went too heavy you will have problems with the coil not firing (meaning heating the e-liquid up) or interruptions due to clogs while vaping. Truth be told, everyone is different. CBD E-Liquid just like CBD tinctures come in varying strengths and concentrations which means it is up to the user to find exactly what strength works best for them. A great way to start is typically to start on a product which is mid-strength such as 5% and start from there. This will allow you to figure out exactly what dosage you need. You can find this out by regularly vaping the CBD vape juice and reviewing your results/progress on a daily and weekly basis. What type e-cigarette should I use to vape CBD? When vaping CBD E-Liquid we would heavily advise using an e-cigarette which is a bit lighter and burns a lot less e-juice. A great CBD vape would be something along the lines of the Aspire PockeX or Joyetech AIO which are typically a beginner type e-cigarette with a simple press to vape button system and charging packs included. 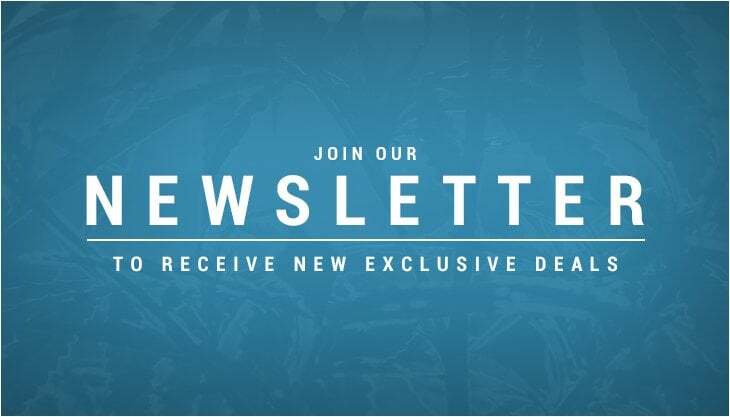 This does not mean you can not vape with larger equipment, you definitely can and some of our customers choose to however if you want to make the most out of your CBD E-Liquid and get the most durability possible out of each bottle, we would recommend checking out the e-cigarettes mentioned above, you can find them here. Is there benefits to vaping CBD Oil instead of taking it orally? This is a question we get asked often here at CBDOilUK.com and the true answer is that everyone must find what works individually best for them however there are definitely a few points that make taking CBD E-Liquid’s a bit of a better option than taking it the traditional oral tincture method. The way in which vaping interacts with the body is quite unique in a way, compared to taking the oral form vaping completely bypasses your digestive system and proceeds straight to the bloodstream and vital organs. By bypassing the digestive system you effectively receive much more CBD than you would have should the e-liquid had been filtered through the digestive system. We also recommend taking CBD through a vaping form should you require it for something which occurs irregularly and unpredictably, like anxiety. The reason we recommend using a CBD E-Liquid for things like anxiety is that it is simply much more efficient due to bypassing the digestive system which means the CBD can get to work straight away. Should I buy full spectrum or isolate CBD E-Liquid? Another question we get asked regularly! Both forms of CBD definitely have their good and bad points but as mentioned above, it is primarily finding what works best for you. Good points on full spectrum CBD E-Liquid include things such as receiving what nature intended, the full plant. This includes a full cannabinoid range to cater for the endocannabinoid system which will in turn focus heavily on both types of cannabinoid receptor, CB1 and CB2 however you will find full spectrum vape typically difficult to come across. The reason full spectrum CBD vape is very hard to encounter is due to the crystallisation which happens when that type of compound is placed within a small space such as an e-cigarette tank. When the e-liquid goes into the tank the liquid begins crystallising eventually causing the coil or tank to malfunction and eventually break. Isolate on the other hand is rife throughout the world of CBD E-Liquids! Isolate is a pure, powder form of CBD which typically is 99.1% pure Cannabidiol (CBD). Due to being a powder form which dissolves easily in the PG/VG mix, CBD companies are able to ensure the event of crystallisation does not occur when using their E-Liquid. A great point to using CBD Isolate is that most medical studies which are conducted, which show great results typically use CBD Isolate for the simple reason that it is one chemical, not 100’s. This means that there is as little chance of data corruption when conducting these studies and the effects of CBD alone can be monitored. Bottom Line – Would You Recommend CBD Vape? Yes, we definitely would. Many of our customers and most of our team choose to use something such as a CBD vape to keep topped up on our cannabinoid levels throughout the day. When feeling anxious or needing some cannabinoids in a quick fashion, it’s simply the press of a button and an inhale away! 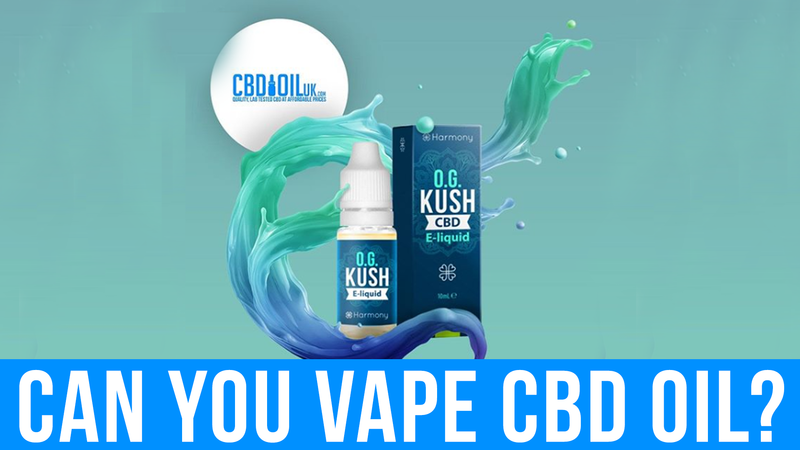 Buy CBD Vape Juice UK here.